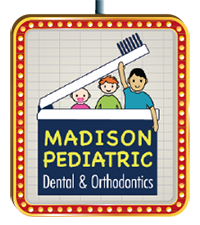 Welcome to Madison Pediatric Dental & Orthodontics where Producing Great Smiles is the norm! The goal of Madison Pediatric Dental & Orthodontics is to create an atmosphere where children and adolescents enjoy going to the dentist, not just when they are little, but for the rest of their lives. Dr. Douglas Wilson, Dr. Thomas Wenham and each member of our staff provide quality care in a gentle manner. Now providing both dental and orthodontic treatment, the clinic offers the best complete care possible for your children. For more information visit our website and don't forget to follow us on Facebook and Google+. The effort begins with the concept that went into creating the perfect environment for our patients. The office design revolves around our value of keeping children of all ages, from infants to adolescents, comfortable during treatment. The movie theme is prevalent throughout the office and exhibits a universal appeal. You will find movie posters and Disney memorabilia throughout the office. You will find an “actual-sized” figure of a certain green master from a popular science fiction saga. Another attractive feature is the DVD player at each dental chair for each patient can enjoy. They can even bring their own movie. Parents and children also have the unique experience of waiting in theater chairs arranged in an amphitheater-style seating. The PG-13 room is for older children and their parents. Dr. Grace Y. Wenham D.M.D. Madison Pediatric Dental and Orthodontics is pleased to welcome its newest team member, Dr. Grace Wenham, specializing in pediatric dentistry. 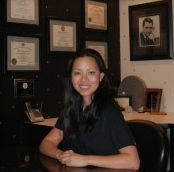 Dr. Grace brings a new dimension having worked previously in both general and pediatric dentistry. Madison Pediatric Dental & Orthodontics is very pleased to have on its team Dr. Thomas Wenham, specializing in orthodontics. Dr. Wenham’s education and training brings an extra dimension to the clinic and helps create great smiles for your children. 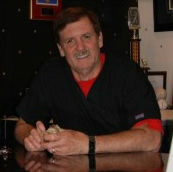 Dr. Wenham was born and raised on a dairy farm in Milton, Wisconsin. He earned a Bachelor of Science degree from the University of Wisconsin-Madison. He then received his Doctorate of Dental Medicine from Nova Southeastern University in Fort Lauderdale, Florida. 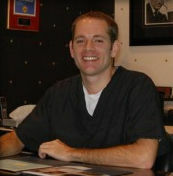 Following dental school, Dr. Wenham earned a Master’s Degree and Certificate in Orthodontics from Harvard University in Boston, Massachusetts. Dr. Doug Wilson founded Madison Pediatric Dental & Orthodontics over 30 years ago, however, he knew earlier of his ambition in life. At the early age of eight Dr. Wilson knew he wanted to be a dentist. After graduating from the University of Iowa and completing his residency at Milwaukee Children Hospital, Dr. Wilson established his practice in Madison. 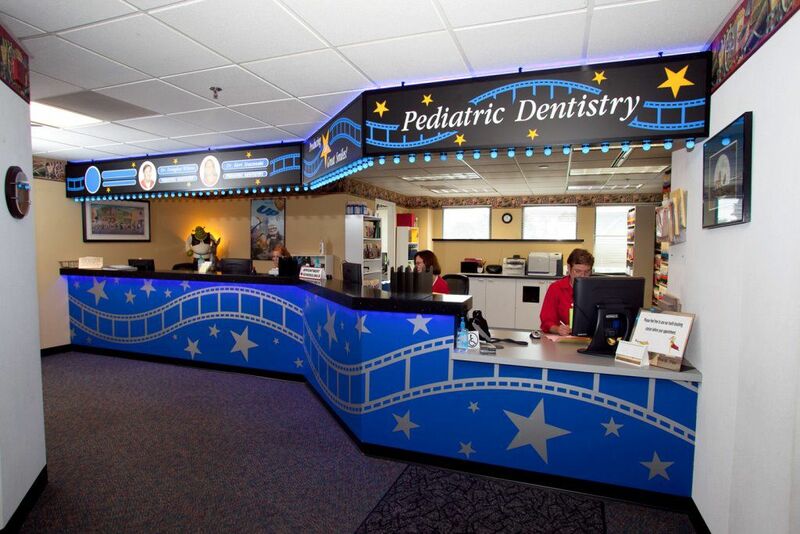 His strong desire to work with children in a unique atmosphere, and his own fears of the dentist as a child were captured and incorporated into the design of this office. 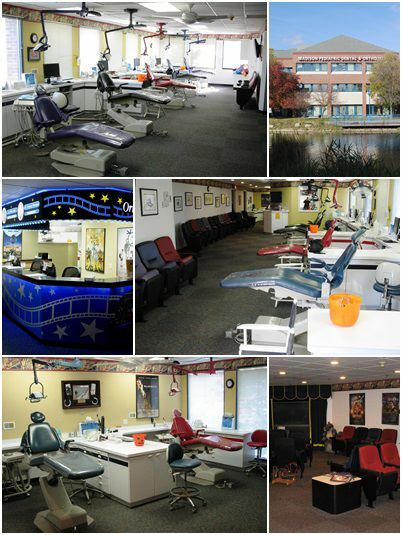 Madison Pediatric Dental & Orthodontics offers exceptional dental care in a relaxed, movie theatre themed environment. The first 120 entrants into the contest receive a pair of AMC movie theater Silver** ticket coupons.